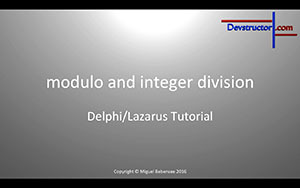 In this video we will use modulo and integer division to create a professional solution for our timer application. 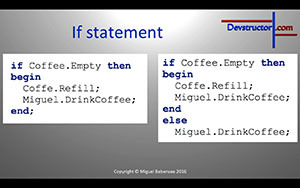 Therefor I would like to start with a short presentation with a focus on the internal calculation of these functions. In the end of this video series you should be able to develop your own applications for Windows, Linux and Mac. 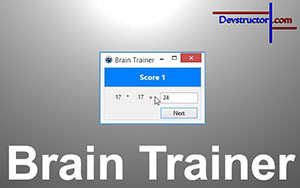 Moreover you should have understood the concept of programming and the necessary knowledge to continue your journey. In this video, you have learned: Currently this video does not include a summary.